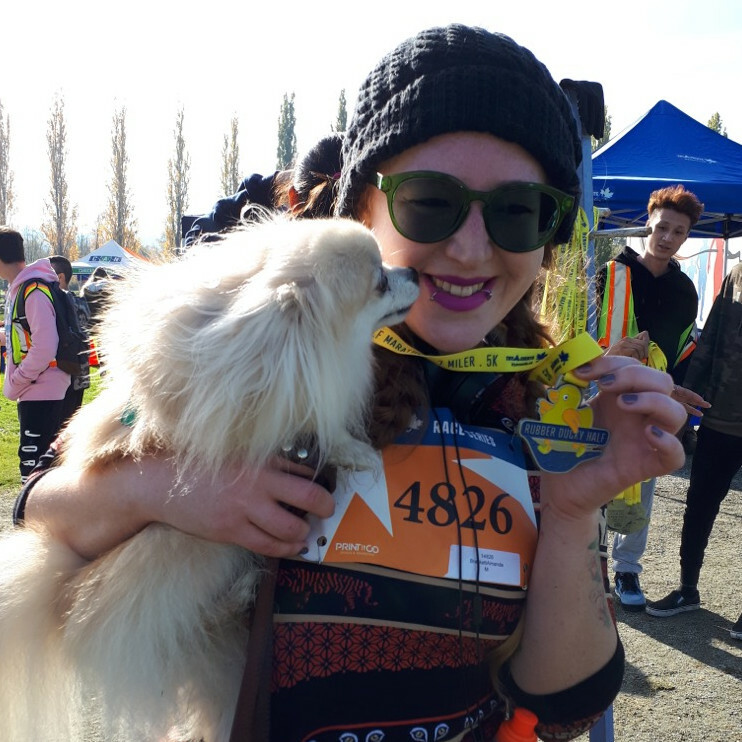 Running 10k for the pups! Please help me reach my fundraising goal. Thank you.